WAMEGO – The Flint Hills Regional Leadership Program recently held its 2019 graduation. The 30 members of the 2018-19 class graduated on Friday, Feb. 8 during ceremonies at the Columbian Theater in Wamego, according to Jack Lindquist, Executive Director of the organization. The nonprofit educational program trains and engages leaders in the region that includes Fort Riley, Geary, Riley and Pottawatomie counties. This is the 26th class to graduate from the training program. Class members completing the seven-session course over the last six months included several members from Riley, Geary, and Pottawatomie counties. 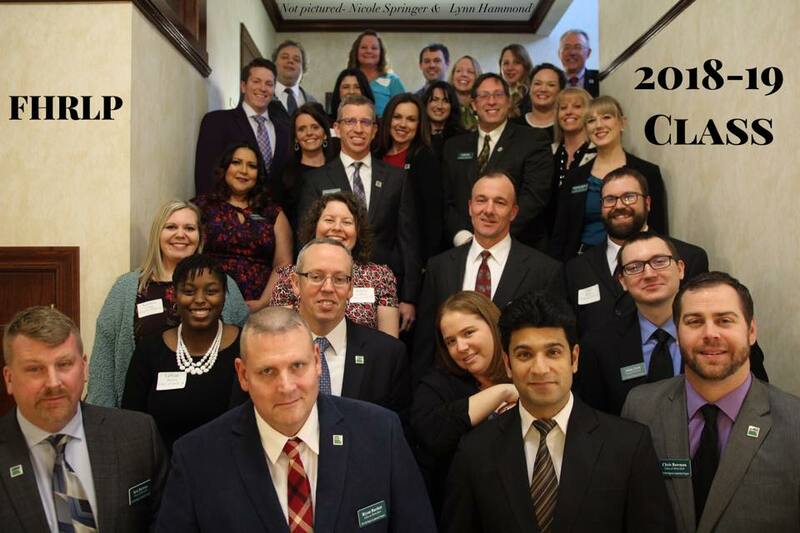 The post Flint Hills Regional Leadership Program celebrates class of 2019 grads appeared first on News Radio KMAN.